Smart Car Forums > Community > smart General Discussion > Smart transmission fluid shipped !? Looking to get new transmission fluid shipped to me. Have 2008 passion with 256,000. Bout time to change. Where do I order it from ?? You need to use a GL-4 gear oil in the transmission. I use Red Line MT 75/90, order on Amazon. 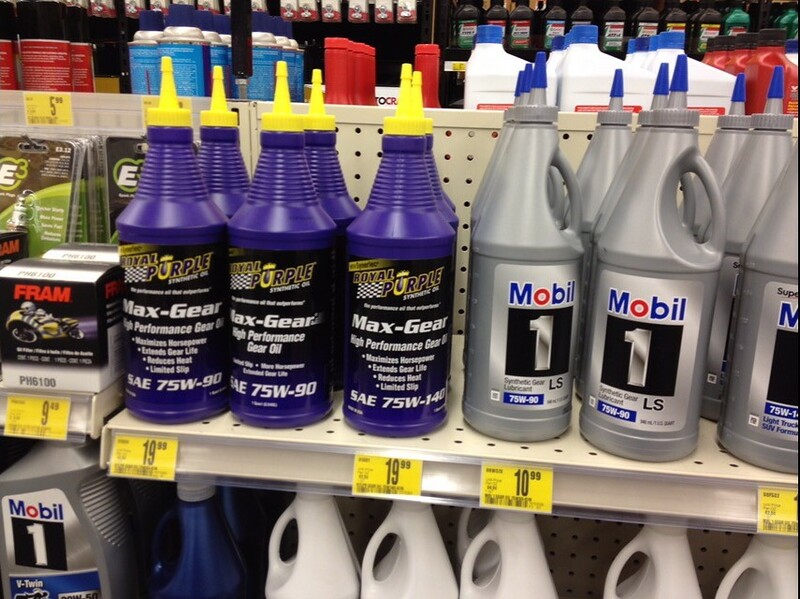 Any auto supply store carries, these transmission gear oil. My smart car service adviser, recommend these. He used them in all 3 of his smart car. They been fine in my car, for 60K miles. On my first 451 I changed to Valvoline SynPower in 75w-140. That got rid of some of the clunk on the gears and the shifting was much improved. Just remember to squeeze and "jam" the bottle in between the spring coils... ...tada!